Greece is taking the first steps toward upgrading its existing F-16 fighter jets and purchasing, in due time, fifth-generation F-35 fighters. The Defense Ministry revealed the news on Tuesday. Aides of Defense Minister Panos Kammenos said that the decision was taken in line with recommendations made by military chiefs. The next steps that will be taken are, firstly, to make the improvements to the F-16s Greece already owns; then, to inform the US government of the Greek interest in buying F-35s; and, finally, to agree on the maintenance of the military’s S300 long-range surface-to-air missile systems. The decision taken by Kammenos came after pressure from the chiefs of the Hellenic Air Force for the modernization of the most important part of its fleet. If the F-16s are upgraded to F-16 Viper variant, they will be compatible with the F-35s, should Greece proceed with their purchase. The defense minister signed on Tuesday a letter of request for this work to go ahead. The improvement would also significantly prolong the life of the F-16s. The cost of upgrading the entire fleet of F-16s Greece has will cost between 1.7 and 2 billion dollars. The payment of this fee will be spread over a period of time rather than being paid in one go. 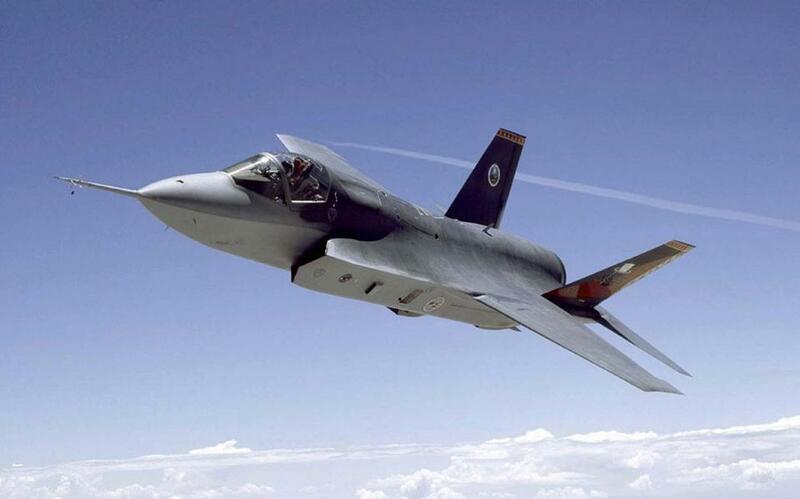 Each F-35 costs between 80 and 100 million dollars. Greece will have to send another letter of request confirming how many of the Lockheed Martin aircraft Athens wants to buy. The deal for the maintenance of the S300 missile systems is not yet clear. Over the last few months, there has been much discussion about improving the S300’s radar system, which would give the missiles greater accuracy, similar to that achieved by the latest version of the Russian-made system, the S400.